Home > Set Design for THREE SISTERS. 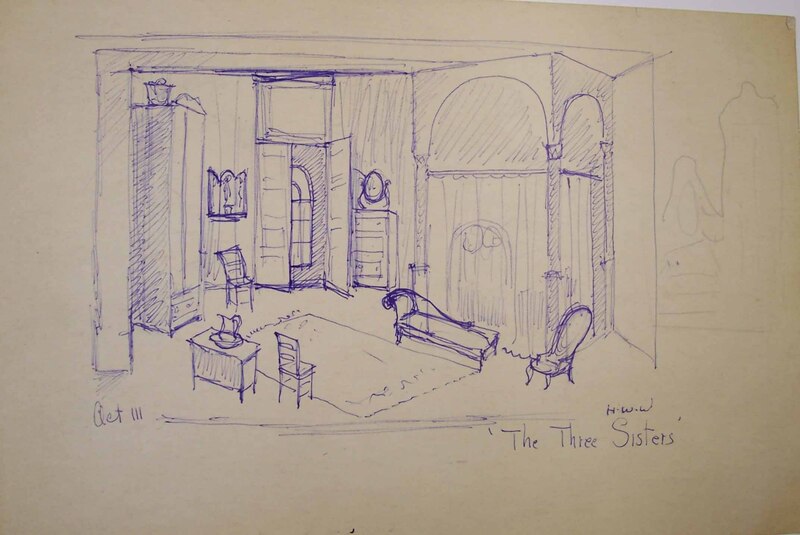 Set Design for THREE SISTERS. Design depicts a living room scene in Act III.